Want the happiest, healthiest and brainiest kids in town? Of course you do mamas – and there’s one magic ingredient that can help do it all. We’re talking water – nature’s elixir – the awesome clear stuff that fuels little bodies and minds and keeps everything working just the way it should. 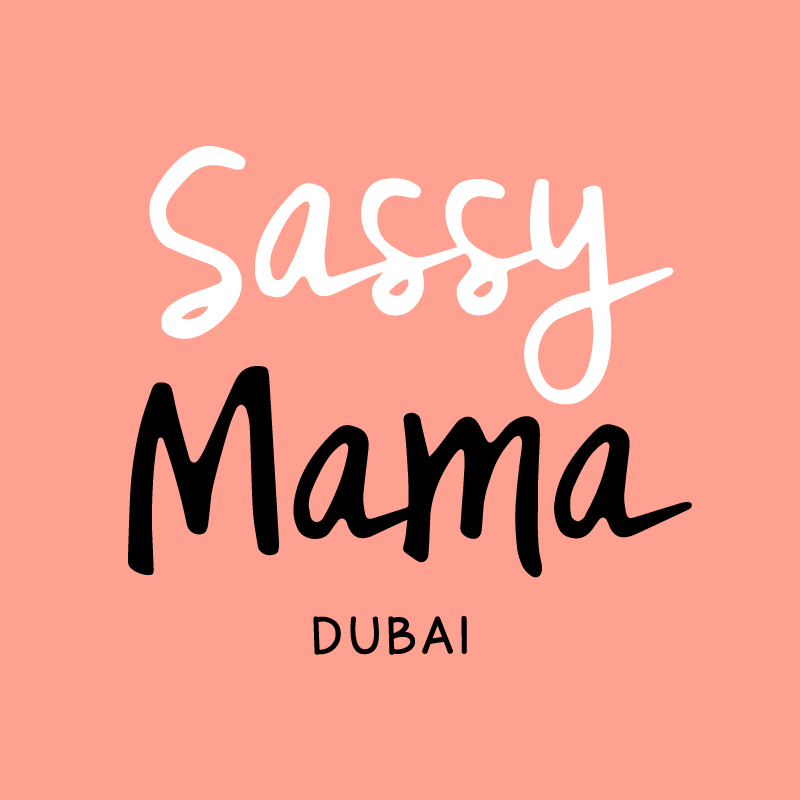 Our friends at Masafi have designed two super cute little water bottles to help our little people get their daily dose, one for the boys complete with Transformer label and a pretty My Little Pony version for the gals (or vice versa – whatever works, mamas). Perfect for school lunchboxes, trips to the beach or just to pop into your bag when you’re out and about – there’s no need to worry about leaks, nothing heavy and cumbersome to drag about (because we all know who ends up carrying all the kiddie gear) and the bottles are the ideal size for little hands to grip.